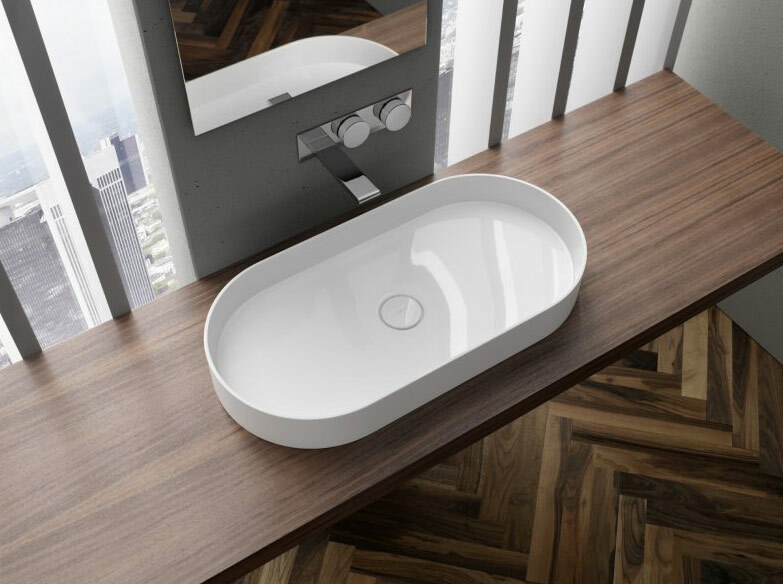 From the calm ease of contemporary designs to the most lavish scope of traditional designs we have a basin to suit every bathroom. 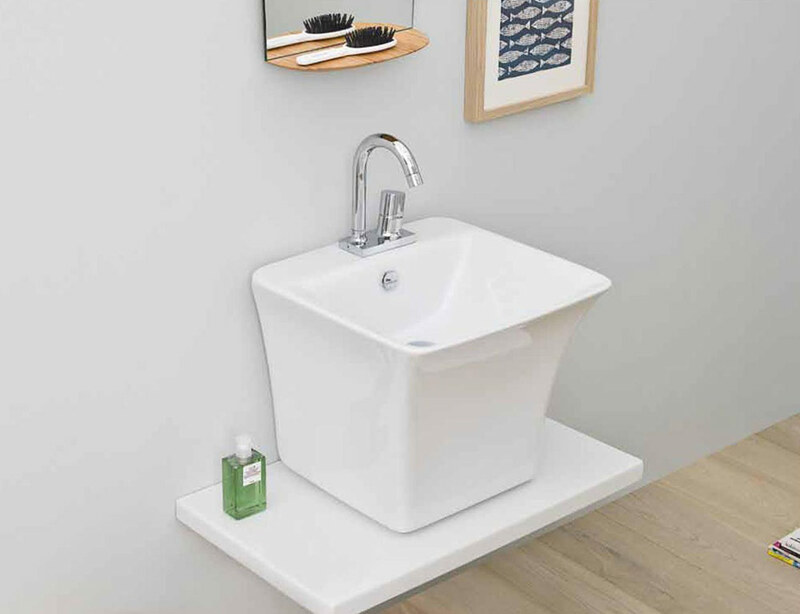 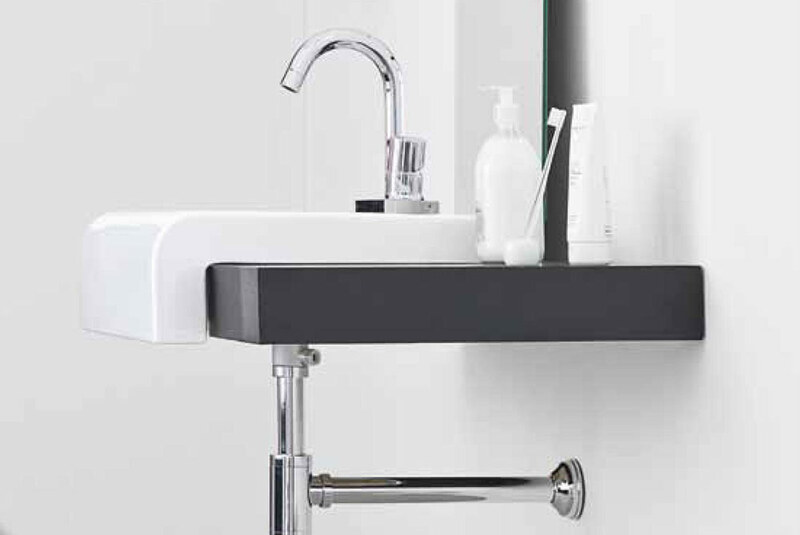 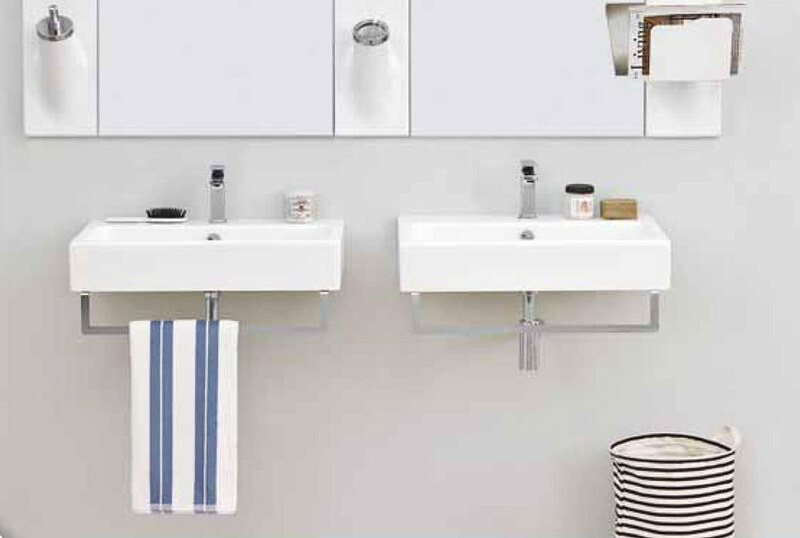 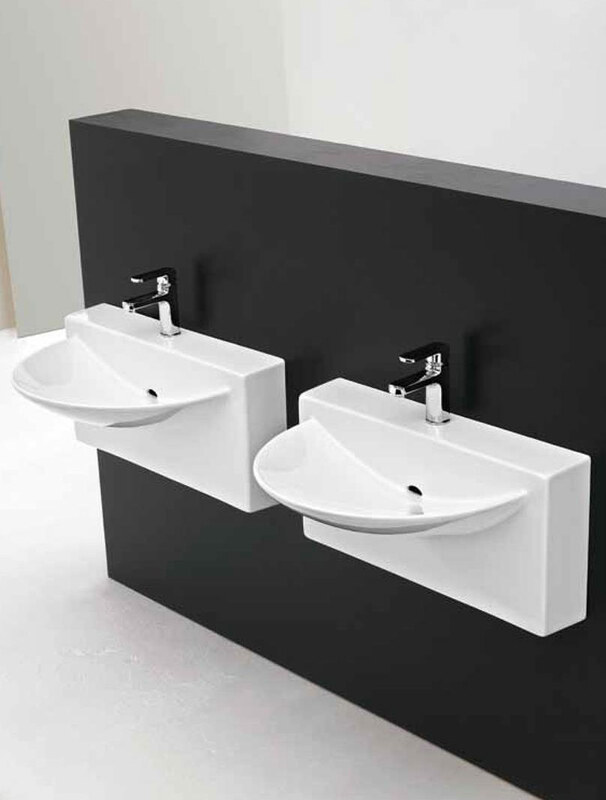 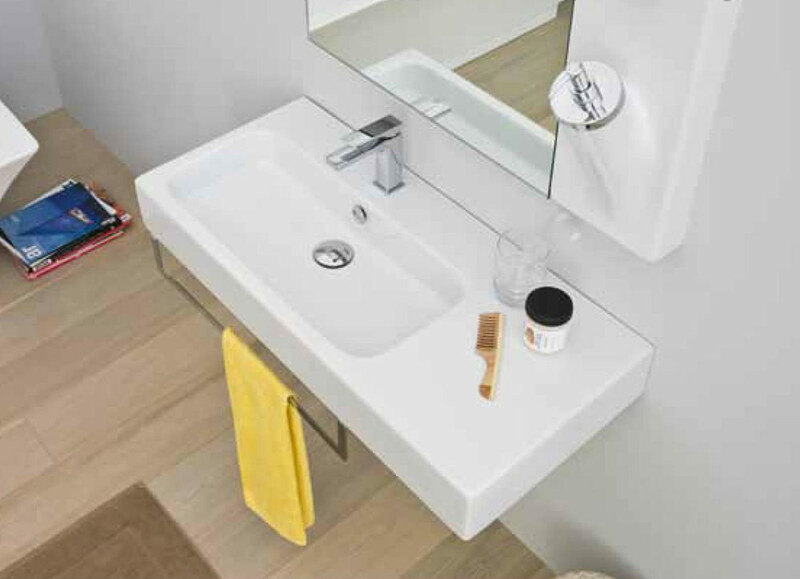 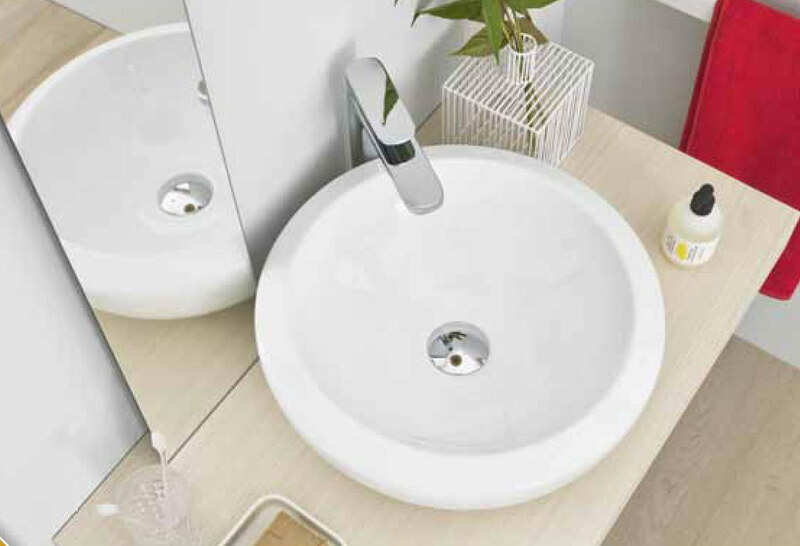 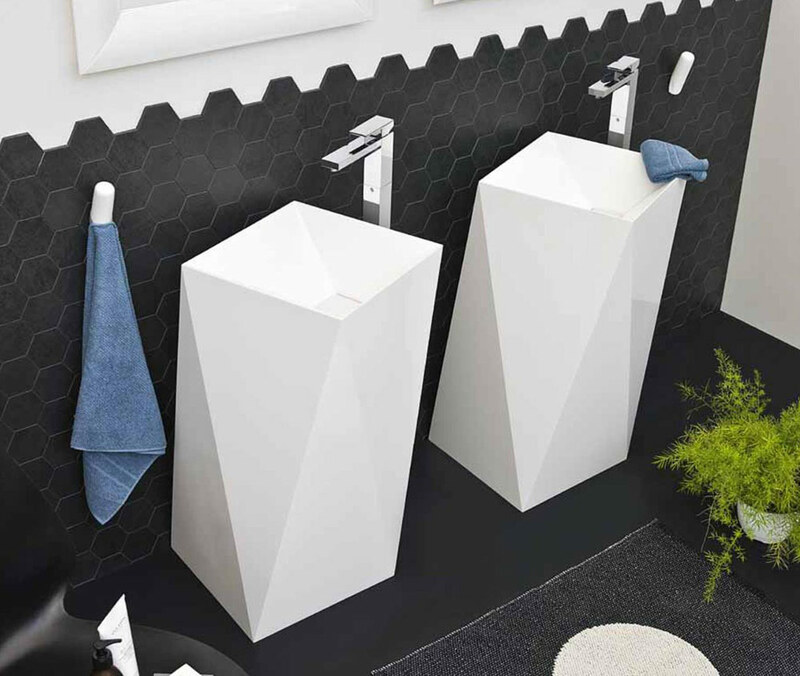 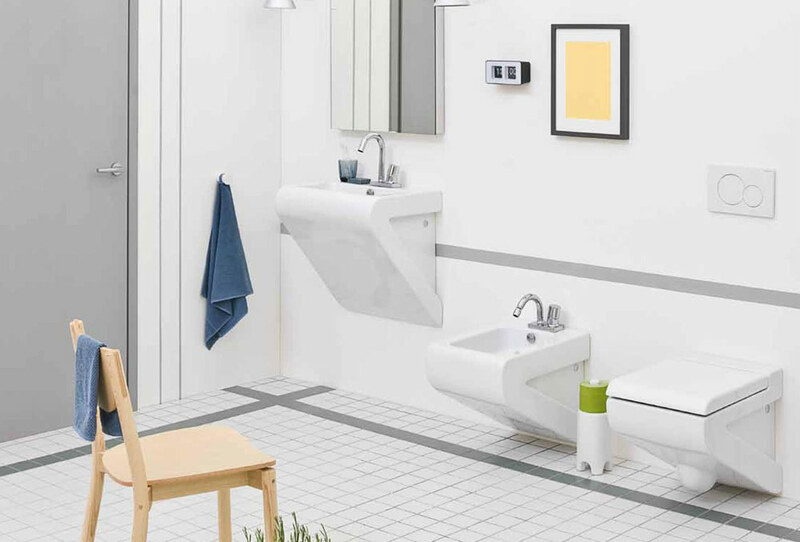 Our basins come in a variety of designs and finishes with options being under counter, over counter wall mounted or inset. 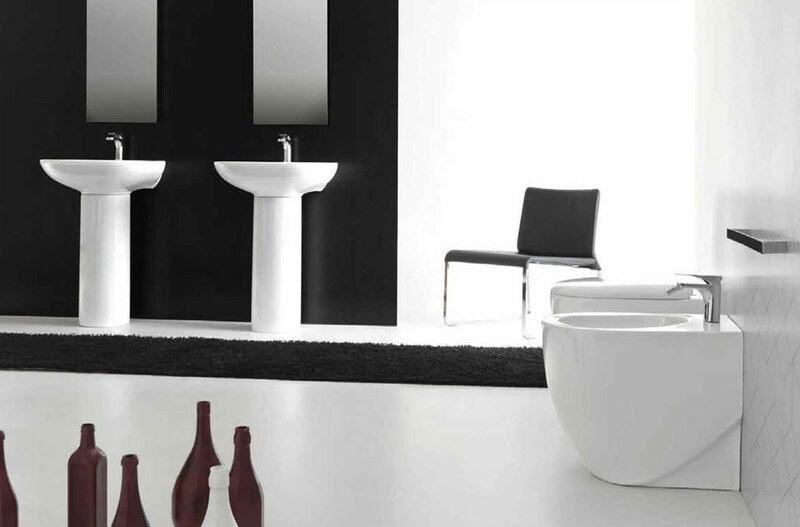 Why not create a statement of luxury and elegance in your bathroom with one of our stone, marble or ceramic basins.